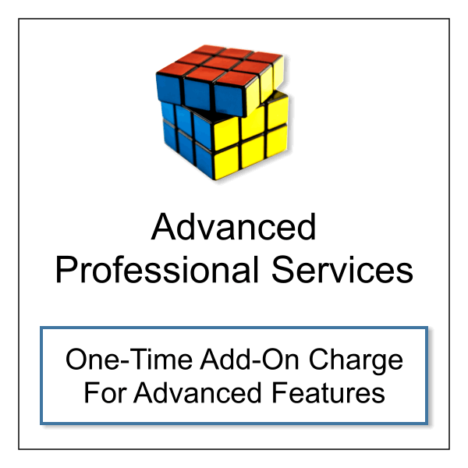 This professional service option is offered in addition to existing technical support. The XBLUE system must be covered by the 1st year warranty, monthly or annual support plans. Professional services are charged on a per location, per application, SIP trunk carrier or smart phone application basis.